Simply put, a Paradise Golf Membership is your golf passport to playing multiple golf courses including private clubs as if you belonged to them but without the monthly dues burden. 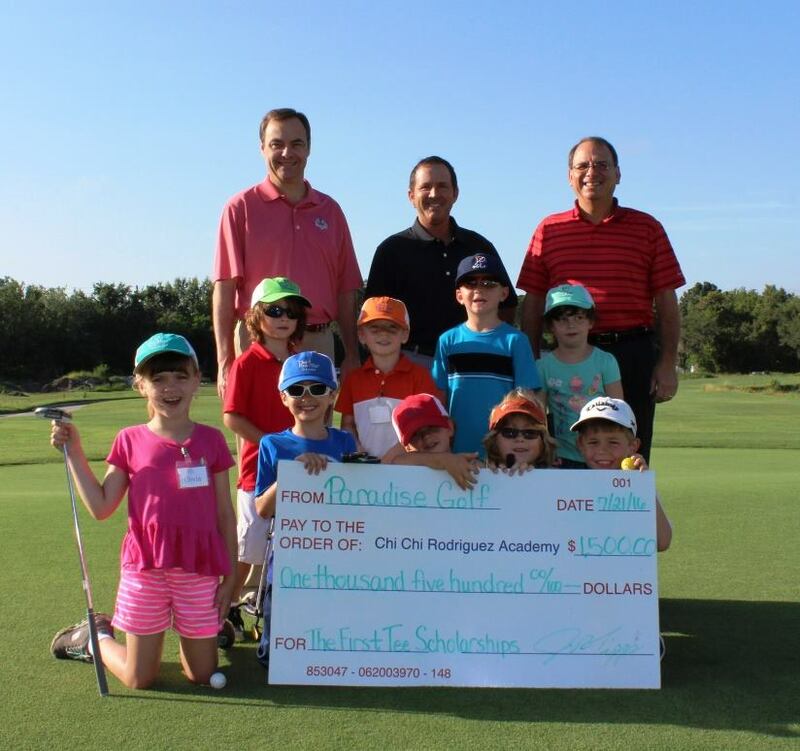 JOIN PARADISE GOLF AND HERE'S HOW! A full year of tournaments and play days for all golfer skill levels held at clubs including TPC Tampa, Fox Hollow, Black Diamond, Innisbrook, Cypress Run and more! Special member only offers such as free club fittings, restaurant discounts and more!